Japanese food. It’s healthy. It’s fresh. It’s creative. It’s a feast for the eyes. And it’s so incredibly good! Whether your tastes run to sushi or sashimi… tempura or teriyaki… fish, meat, or veggies… you’re sure to find a wealth of offerings on the Mikuni menu that are guaranteed to dazzle and delight your taste buds. All of us at Mikuni Sushi are thrilled with the growing acclaim of Japanese food, which is one of the most popular cuisines in the world. Cultures around the globe respond favorably to its freshness and simplicity, and we couldn’t agree more. 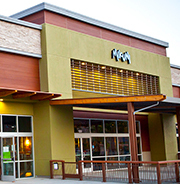 To make sure you can enjoy the culinary splendor of Japanese food whenever it strikes your fancy, Mikuni is pleased to offer locations throughout Northern California. So whether you’re looking for Sacramento restaurants, restaurants in Elk Grove, restaurants in Roseville, or any of our other locations—including Fair Oaks, Davis, and Northstar—we have a dining option that’s just right for you. We are delighted to be among the best restaurants in Roseville, and our reputation as one of the best restaurants in Elk Grove, CA is a joyful addition to our résumé. In keeping with the ever-expanding popularity of farm-to-table food, we at Mikuni pride ourselves on using only the freshest seasonal ingredients. We work with local growers throughout the region to ensure that every food source is a reliable one. So whether you’re dining in one of our eight restaurants or getting food to go, you can be sure of the highest quality and the most impeccable flavors. Kotaro Arai—“Taro” to those who know and love him—is Mikuni’s master chef, and he is setting a fast pace in the world of sushi. He has a natural instinct for creating gastronomical delights that range from traditional Japanese-style sushi to variations designed to please the American palate. Under his leadership, Mikuni sushi chefs have conceived more than three hundred original creations, resulting in a menu unequalled by any sushi bar or restaurant in the western United States. 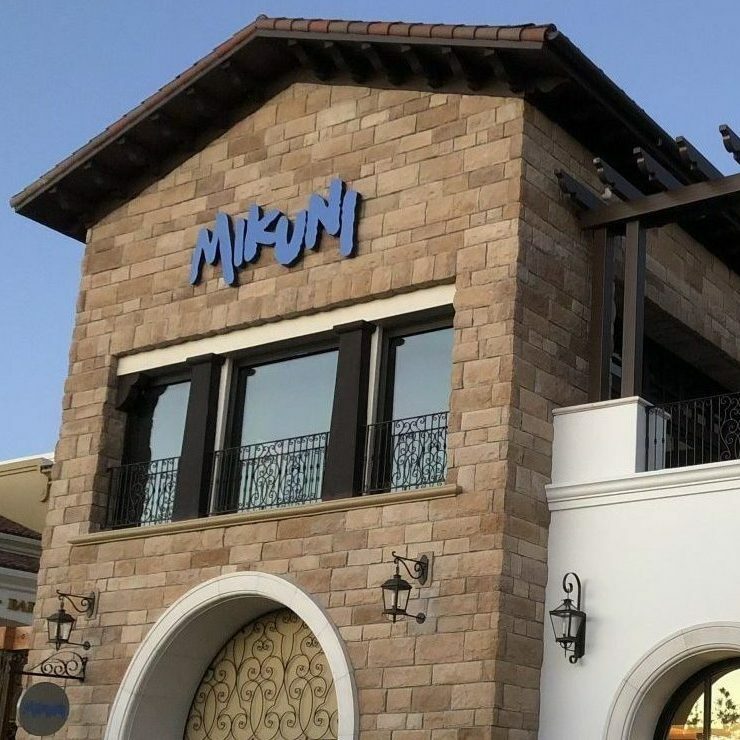 If you’re new to Mikuni, we promise you a dining experience that you’ll remember forever. If you’re already one of our regulars, we thank you for your loyalty to us…for your belief in our commitment to bring you the finest offerings of the culinary world time after time. At Mikuni, it’s all about the food… the fun… and the friendship! Contact us today for more information about menus, banquets, and catering in Roseville, Kaizen, Midtown Sacramento, Arden Fair Mall, Elk Grove, Fair Oaks, Davis, and Northstar.